Victorian Minister for Energy Lily D’Ambrosio today turned the first sod on the Bulgana Green Power Hub in Stawell, an integrated energy project of a scale and technology that has never been seen before. 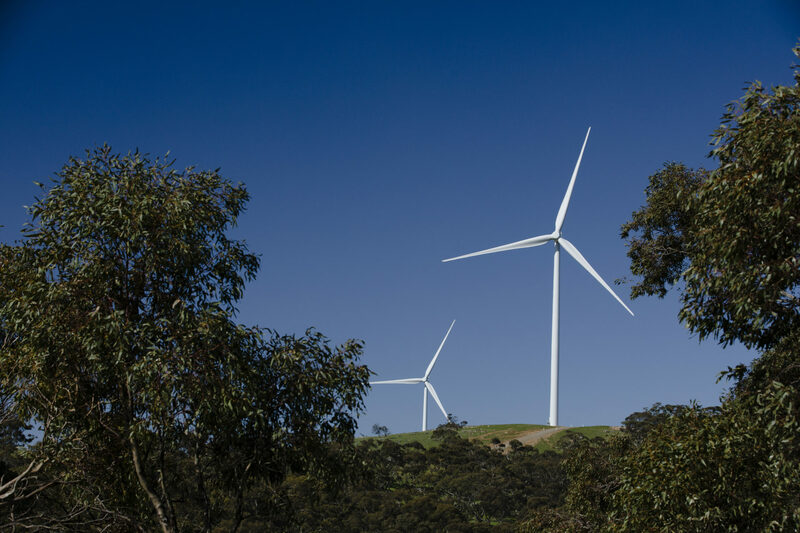 The project, which is being delivered with the help of a 15-year Support Agreement between the Labor Government and Neoen Australia, will comprise a 194 MW wind farm with Siemens-Gamesa wind turbines, combined with a 20 MW/34 MWh lithium-ion battery provided by Tesla. The transmission connection for the project will be developed by AusNet Services, the owners and operators of the Victorian electricity transmission network. The combined wind farm and battery storage will power the expansion of Nectar Farms in Western Victoria, which is developing a major new advanced agriculture facility in Stawell which will be the world’s first ever crop farm to be completely powered by renewable energy. The hub is expected to create an estimated 1,300 jobs, including 270 direct ongoing jobs in the agricultural sector and 10 direct ongoing jobs in the renewable energy industry. Ms D’Ambrosio said the project will also help secure the State Government’s greenhouse gas emissions reductions targets of 15 to 20% by 2020. “This is an exciting next step in delivering affordable, sustainable and clean energy – creating jobs right across Victoria,” the Minister said. Member for Western Victoria Jaala Pulford said the development of the wind farm will boost the Stawell economy by providing reliable, affordable, renewable energy for Nectar Farms’ 30-hectare greenhouse. “Renewable energy projects like this one are delivering new jobs across Western Victoria in our agricultural sector, and importantly helping create a more sustainable future for regional communities,” Ms Pulford added. The wind farm, which is expected to generate over 740,000 MWh of renewable energy every year, is due to be completed by late 2019.